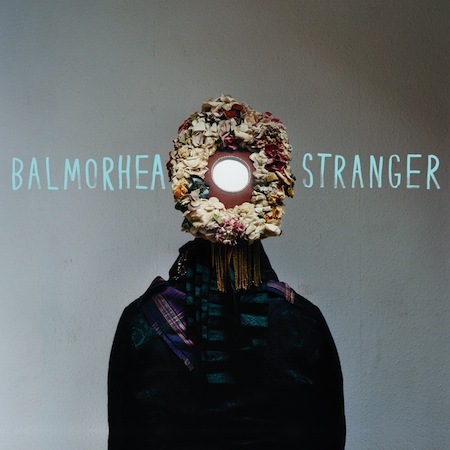 Balmorhea (say it: Bal-more-ay) is a 6 piece instrumental group from Austin, TX. Stranger is their latest release on the Western Vinyl label. The double LP comes out next week on October 2nd. While some label this music postrock, I’d say it’s more a blend of postrock with folk and classical traditions, so let’s call it postfolkical. This right here is the opening track to the album. You can preorder Stranger @ westernvinyl.com. And you can watch their new music video for the song “Masollan” using the embed below.